It’s always rewarding for the team here at Santa Clarita Advanced Dentistry when our patients achieve the vibrant and straight smile they’ve dreamed about, sometimes for decades. We’re aware of how great it feels to show the world your personality with a beautiful smile. Because we’re also passionate about keeping your teeth and gums healthy for a lifetime, we recommend our patients consider more than the cosmetic benefits of straightening their teeth. 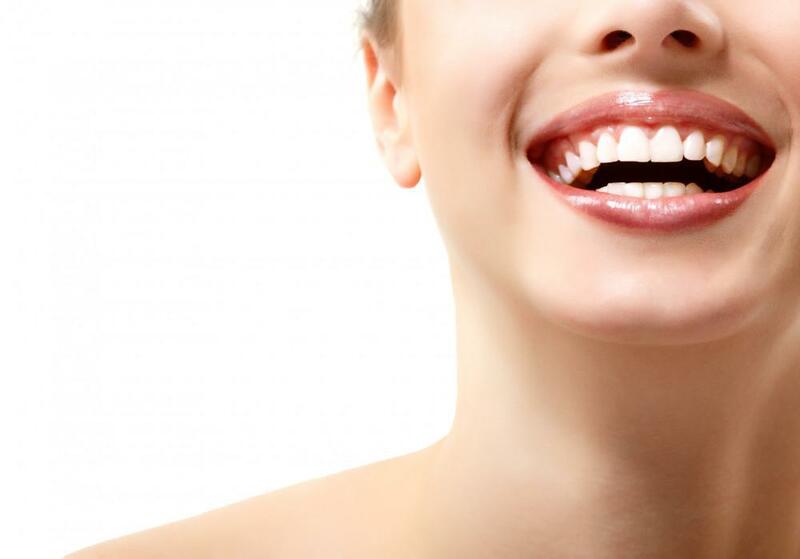 You may be surprised to discover what straight teeth can mean for your overall health. Adults and teens often consider teeth straightening for purely cosmetic reasons -- and rightly so. But it’s not all about vanity. Fair or not, your smile plays a significant role in how others perceive you and how you feel about yourself. Healthy, straight smiles are known to boost self-confidence and ease social anxiety when you’re engaging with others. Whether you’re meeting someone for the first time or presenting a project to a group of peers at work, it’s hard to put your best self forward when you’re worried about smiling. Many of our patients are surprised to learn that straight teeth are as important to your oral health as they are to your emotional well-being. And problems with your oral health can eventually cause heart issues, lower your overall resistance to infection, and influence other medical conditions such as diabetes. Your teeth may grab the spotlight, but your gums, jaw, and other oral structures form the foundation that keeps those pearly whites healthy and at the center of attention. The better aligned your teeth are, the easier it is for these structures to keep your mouth healthy. We dental professionals focus so much attention on routine brushing, flossing, and exams because your mouth is literally teeming with bacteria. Don’t panic. It’s a perfectly normal result of eating, drinking, breathing, and otherwise being human. 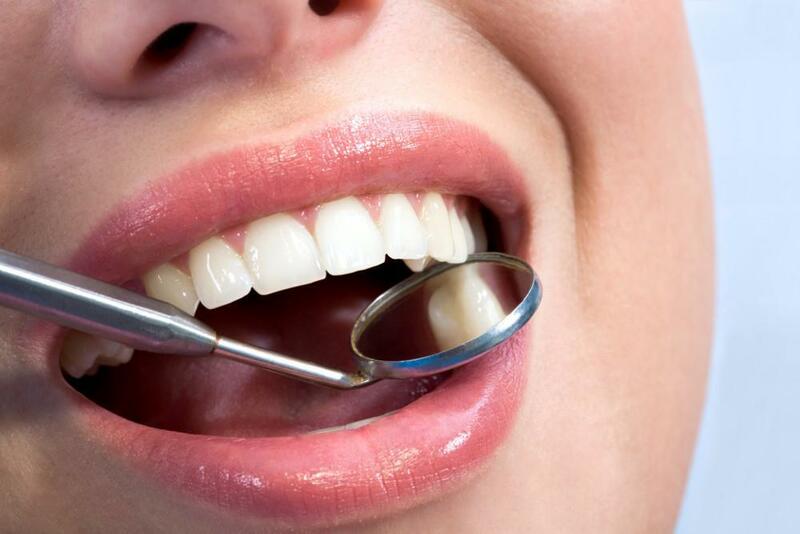 Your teeth are covered with tough enamel to protect their softer, inner tissue from decay-causing bacteria. Healthy gums form a tight barrier that fits snugly against your teeth and help prevents bacteria access to vulnerable structures under the gum line. Even your saliva plays a role by helping wash these bacterial invaders away. Daily brushing and flossing assist by removing sticky debris and plaque-causing bacteria before they get comfortable. 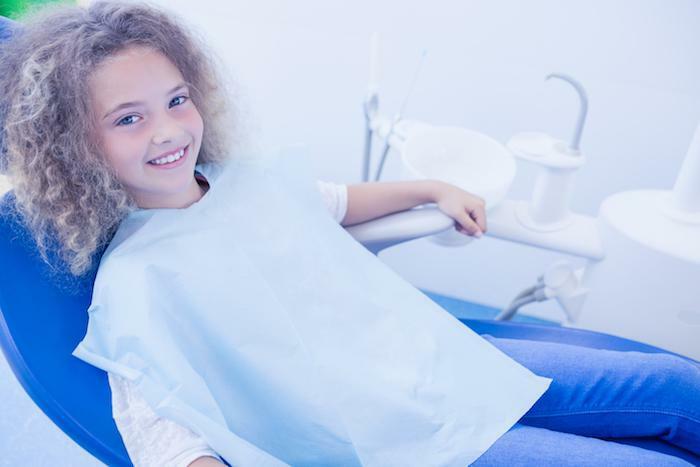 Routine dental exams and professional cleanings ensure that cavities, gum imperfections, tartar buildup, and other issues undergo treatment before they cause long-term problems. But it’s not a perfect system, especially when your teeth are crooked or misaligned. Straight teeth are easier to clean. They also help your gums fit better, which increases their ability to fight off gingivitis, the earliest stage of gum disease. Advances in dental technology and technique have created effective methods for straightening teeth that are generally more accommodating to your lifestyle than the wire-and-bracket braces used in the past. 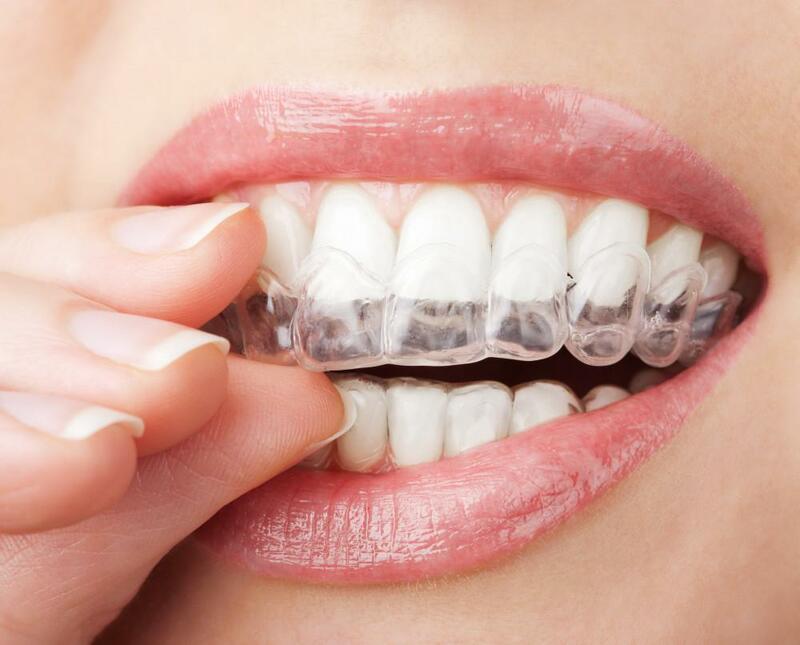 The Invisalign® system, for instance, uses nearly invisible, medical-grade plastic aligners to move your teeth into position. Like traditional braces, the process can take several months to complete, but you won’t face the food restrictions, time-consuming cleaning sessions, and restorative aftercare often required with wire braces. Now may be the best time to consider straightening your teeth to improve your oral health and capture that award-winning smile you’ve been dreaming about. Call today for an appointment or book your visit online.